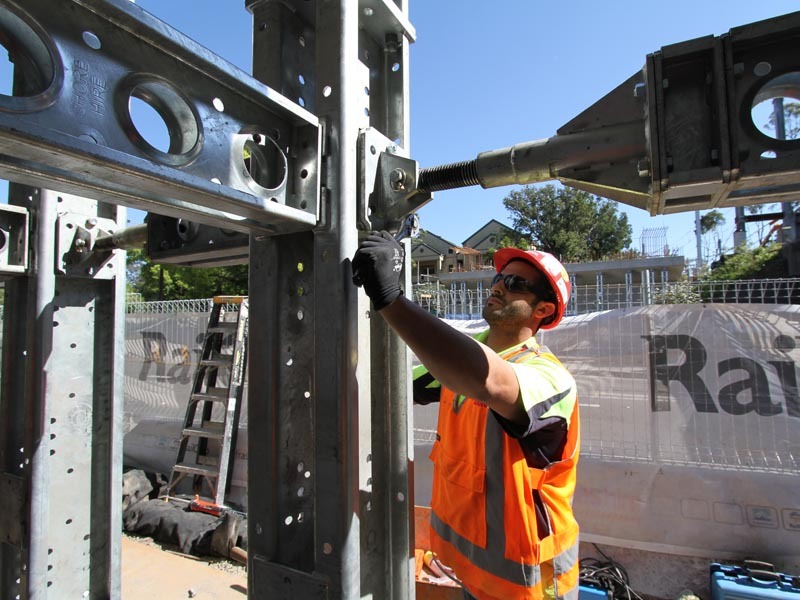 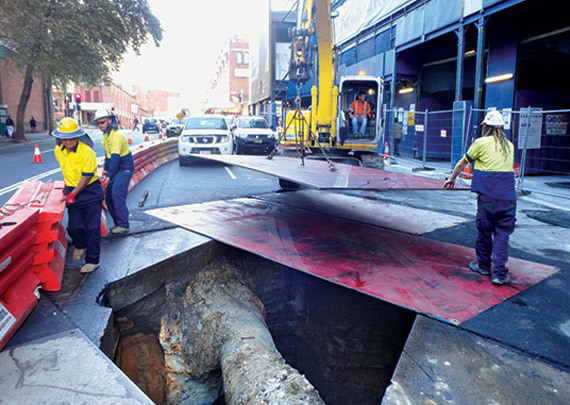 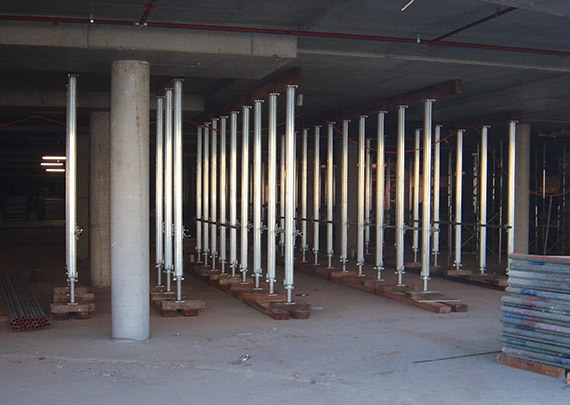 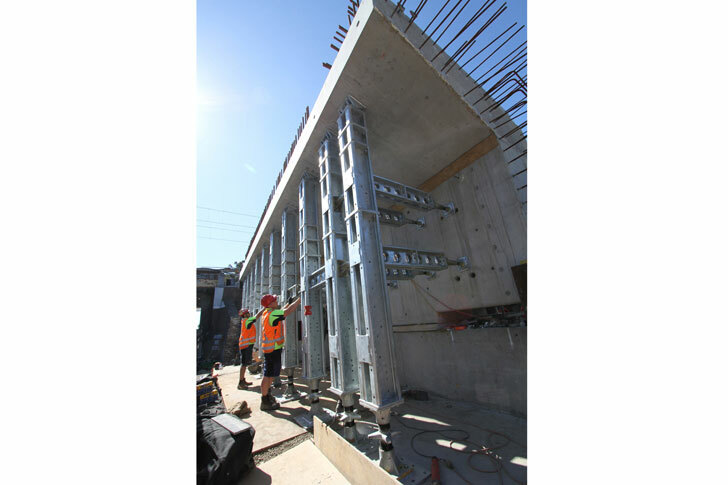 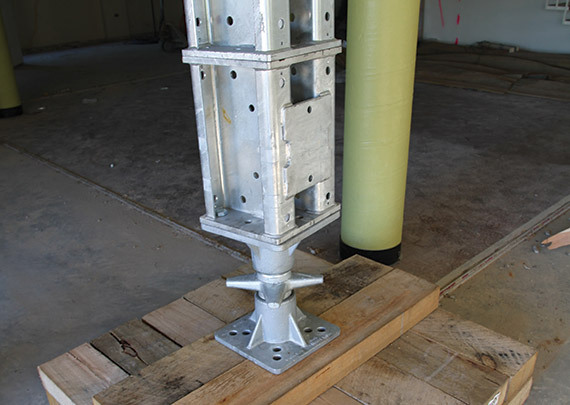 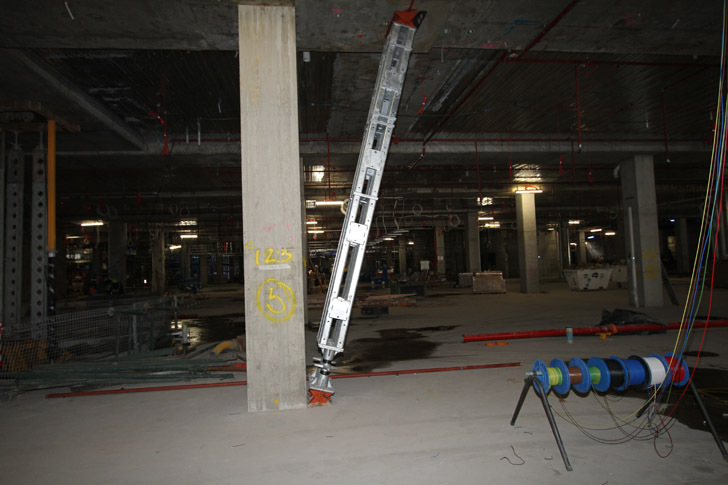 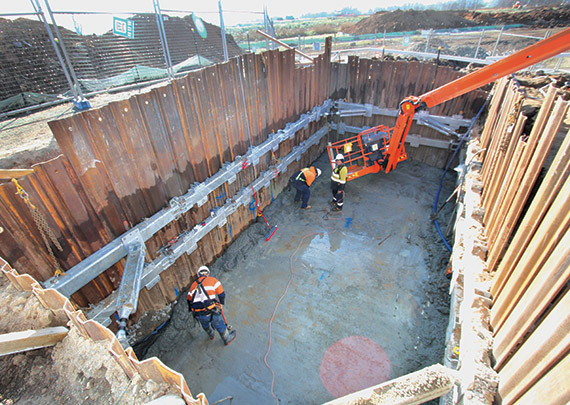 A major reconstruction of the Royal North Shore Hospital in Sydney required a series of heavy duty propping systems to provide back propping, slab and column support of very high loads during the build. 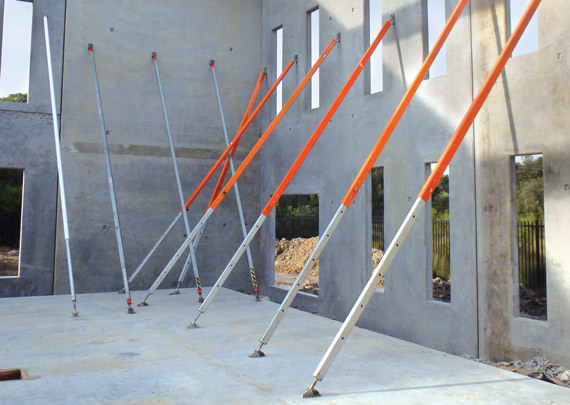 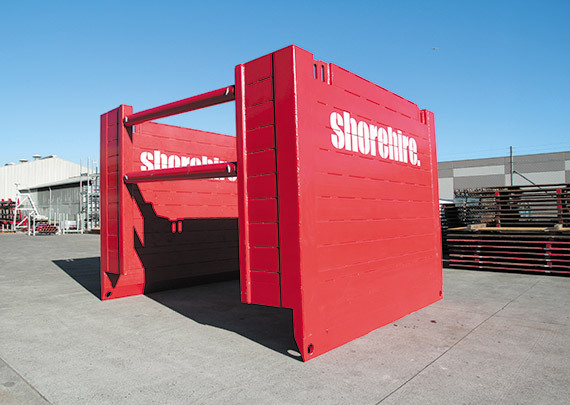 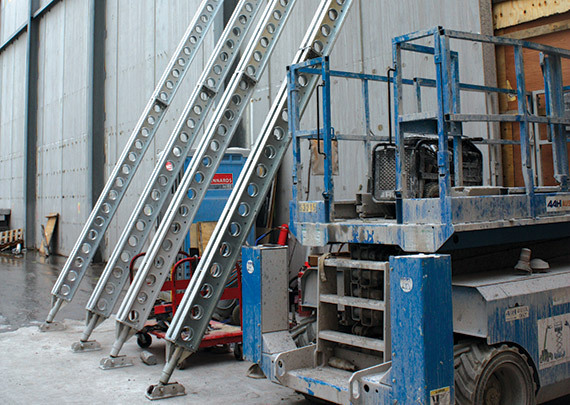 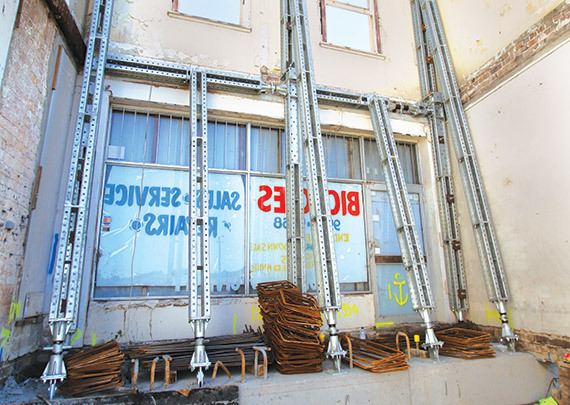 To meet the multi-storey and high load-bearing requirements, Shore Hire specified its Shore 1000 and Tri Shore propping systems. 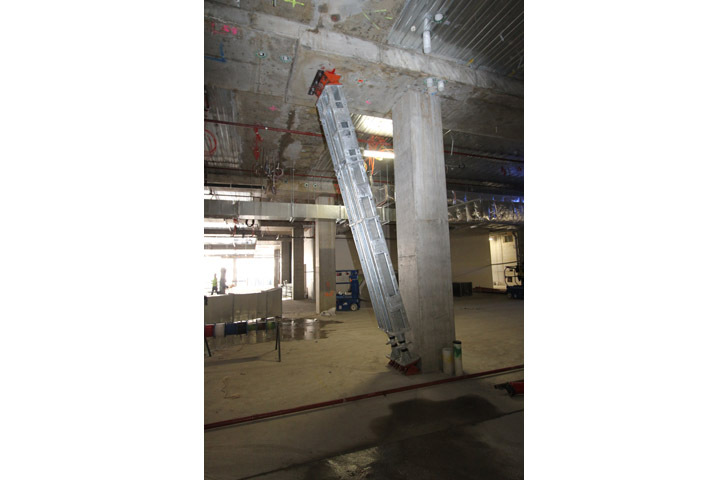 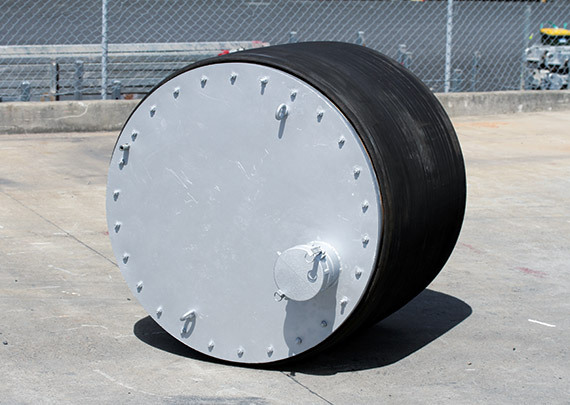 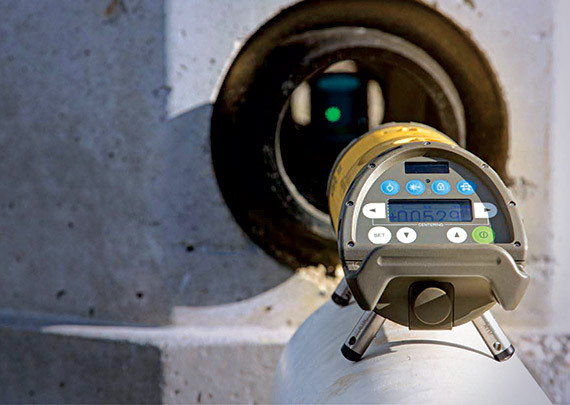 Each has features providing flexibility; tri shores enabling the support of heavy loads at considerable heights, while adjustable base and head units on the Shore 1000 system enables propping at various angled configurations. 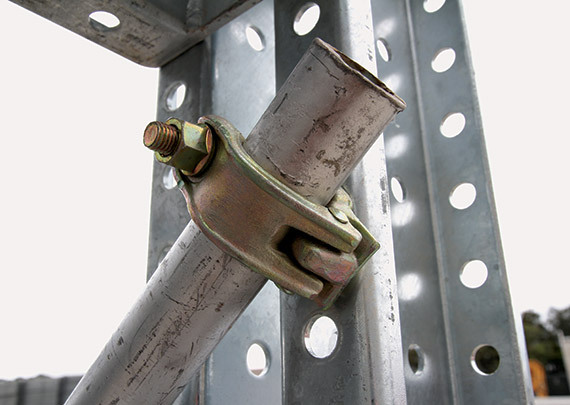 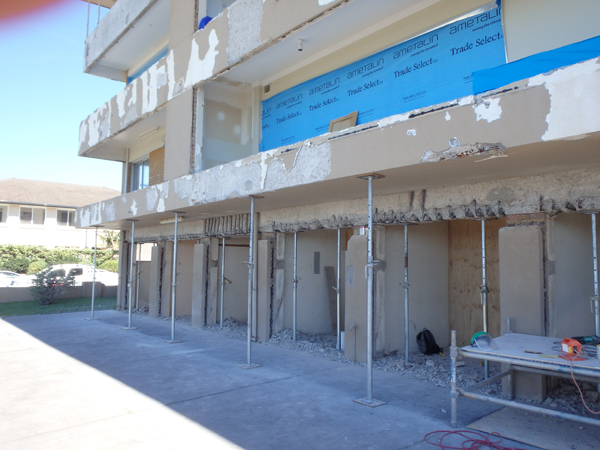 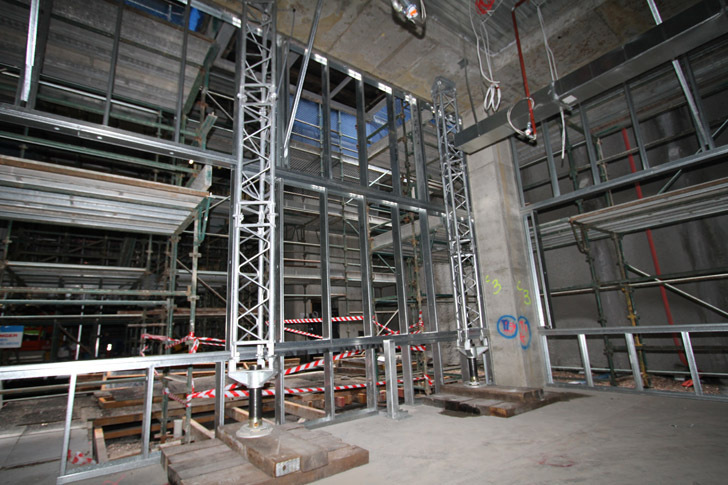 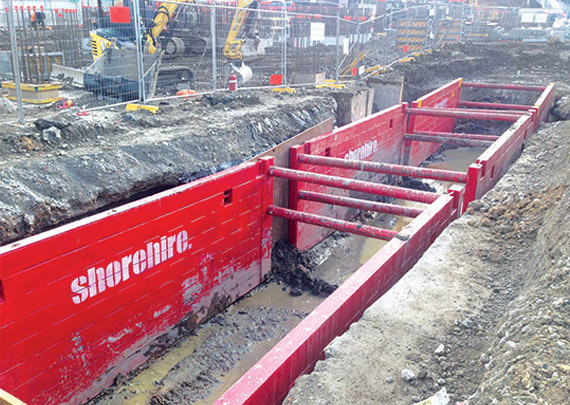 Shore Hire’s propping systems ensured safe and reliable support as this huge construction project continued.